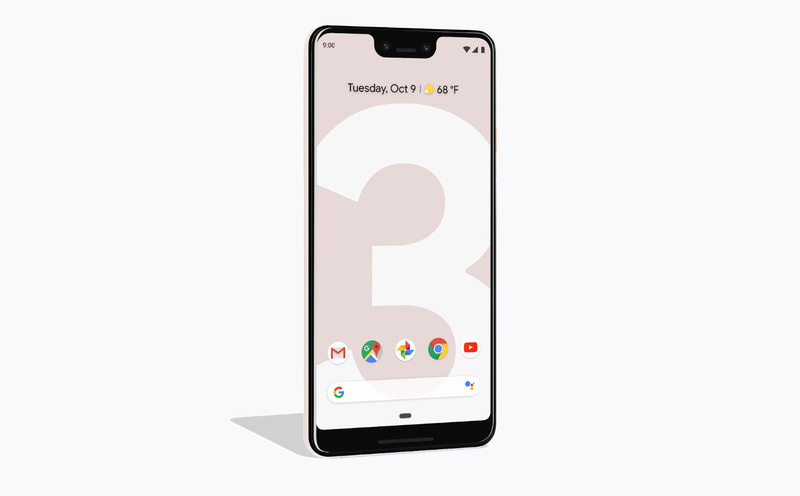 With all the leaks during the past few weeks, it may have seemed there wasn't a lot more to reveal about the Pixel 3 XL. But after today's announcement, we finally have some official confirmation of its internals, including a whopper of a front camera in that notch. While you'll have to wait a few weeks for our official review of Google's newest large handset, we can at least stack up the XL against its closest competition. Check out the table below to see how the specs fare against behemoths like the Galaxy Note 9, the budget-priced OnePlus 6 (the 6T is still a few weeks away) and of course, Apple's mega-sized iPhone XS Max.